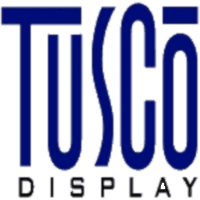 Tusco Display has the following career opportunities available: No Opportunities Listed At This Time. Please submit a general application in the drop-box below. Thank you!